Christophe was interviewed by journalist Anne Debroise of the French scientific magazine Science & Vie about a recent article from the Bock lab (Zheng et al., 2018) that provides the volume of an adult Drosophila fly brain by electron microscopy. You can read the short article here (in French, subscription required) or via the screenshot below. Marie-Jeanne and Christophe wrote a review detailing how recent discoveries renewed the understanding of axonal actin organization. In the axon shaft itself, new nano-structures such as rings, hotspots and trails have been described, but their function remains to be elucidated. At presynapses, the precise architecture of actin is still elusive, and contradicting findings have been reported regarding its function. 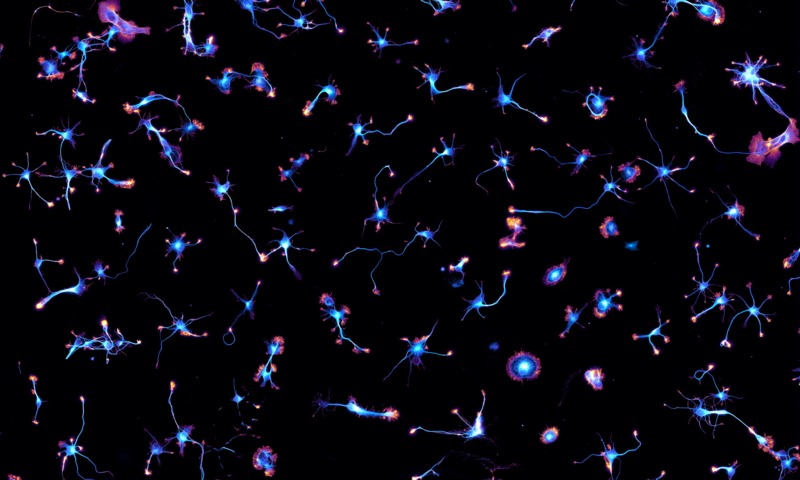 This is an exciting time to study actin in axons! The review is now published in Molecular and Cellular Neuroscience, and will be part of a special issue on “Membrane Trafficking and Cytoskeletal Dynamics in Neuronal Function”. If you don’t have access to the review, a preprint manuscript is available on Zenodo.